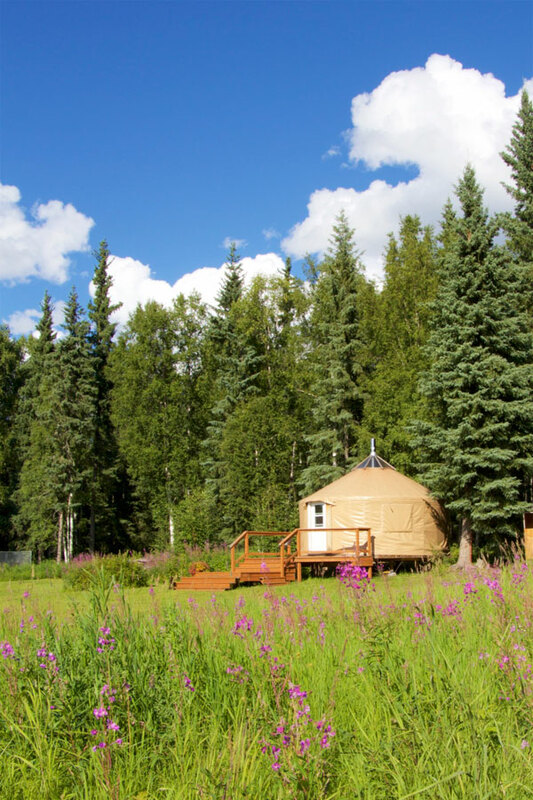 An overnight stay in this cozy, rural setting is a unique experience. 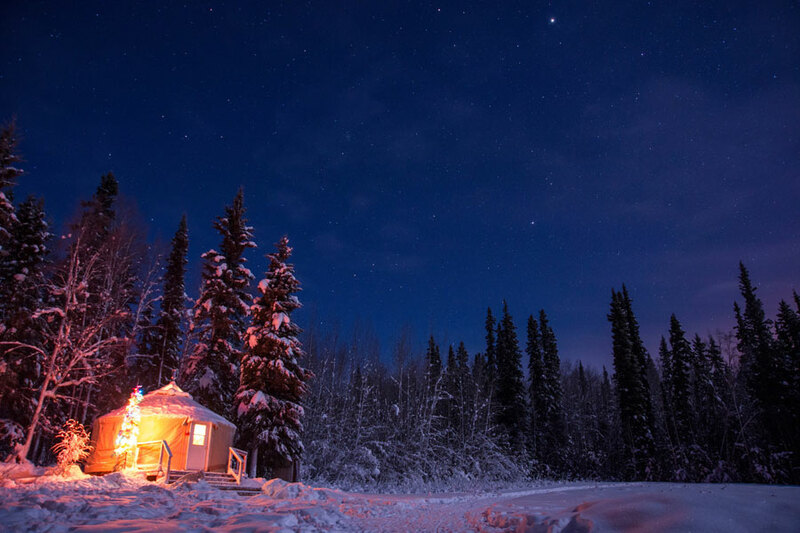 Stay warm by the wood stove, enjoy a cup of coffee, tea or hot chocolate, relax under a down comforter, and enjoy the photos of historical sled dog travel and Eskimo culture. During the summer, experience the midnight sun from your private deck. Take a nature walk on our forested trails. Enjoy golden birch trees on crisp fall mornings. 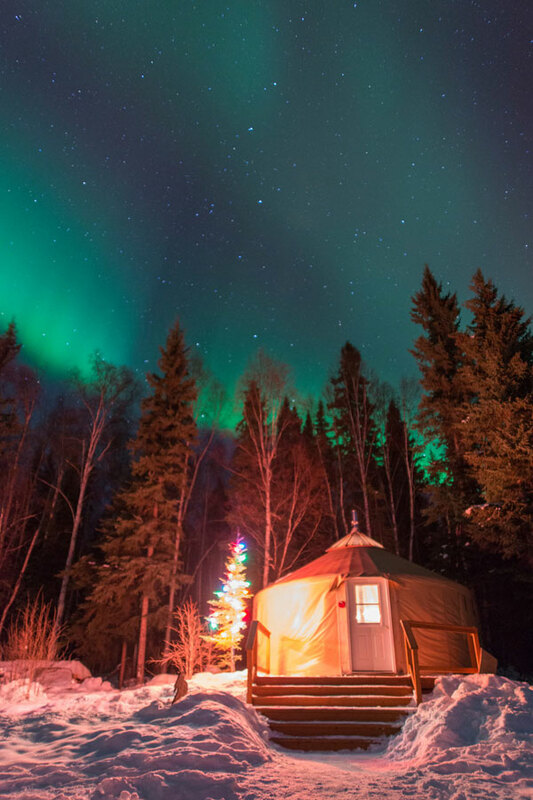 In the winter and spring, the view of the northern sky offers a perfect opportunity to watch the northern lights or photograph the aurora. 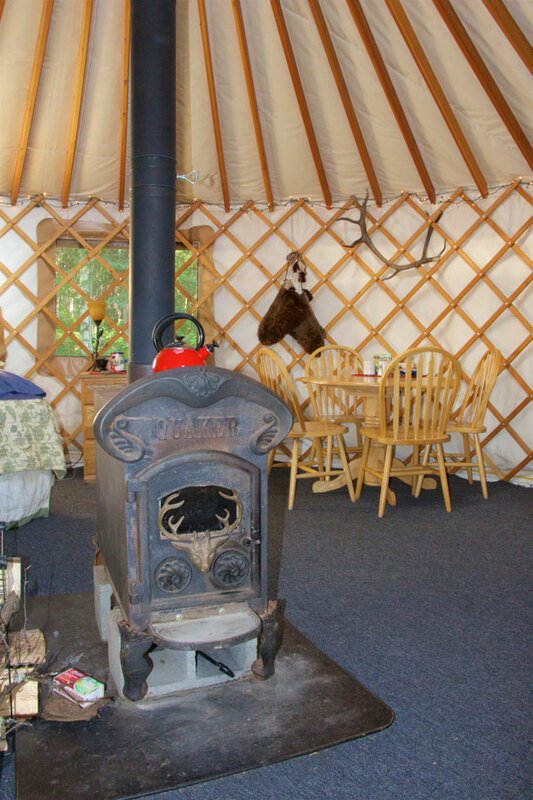 In the morning, Eleanor personally serves a hearty, healthy home-made breakfast in the yurt. You can fix your favorite hot drinks at your convenience on a propane burner. 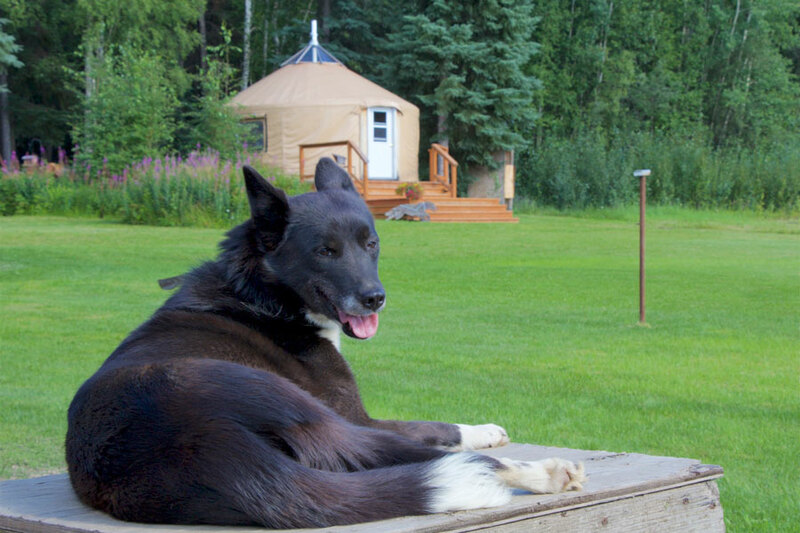 A stay in our yurt offers a glimpse into the lifestyle of an Alaskan dog musher. You’ll experience a unique blend of comfort and self-reliant living. 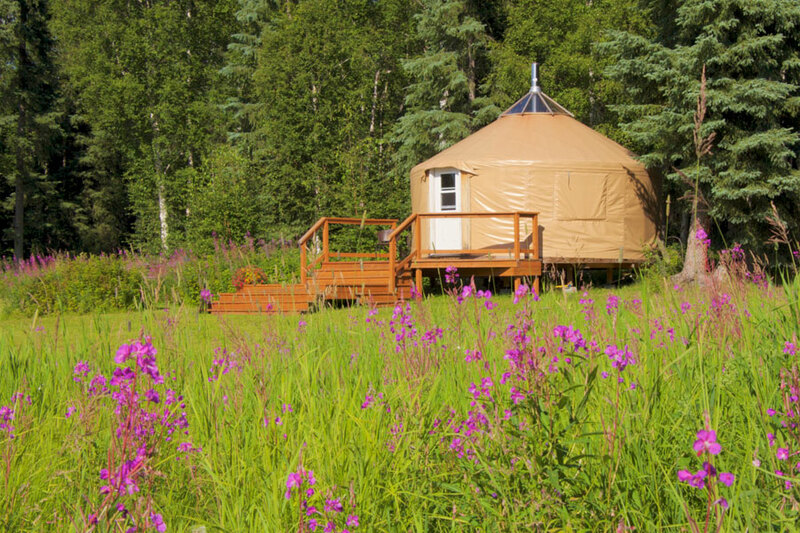 Enjoy the luxuries of electricity and cell phone access, but do without wi-fi and running water in the yurt for a day. 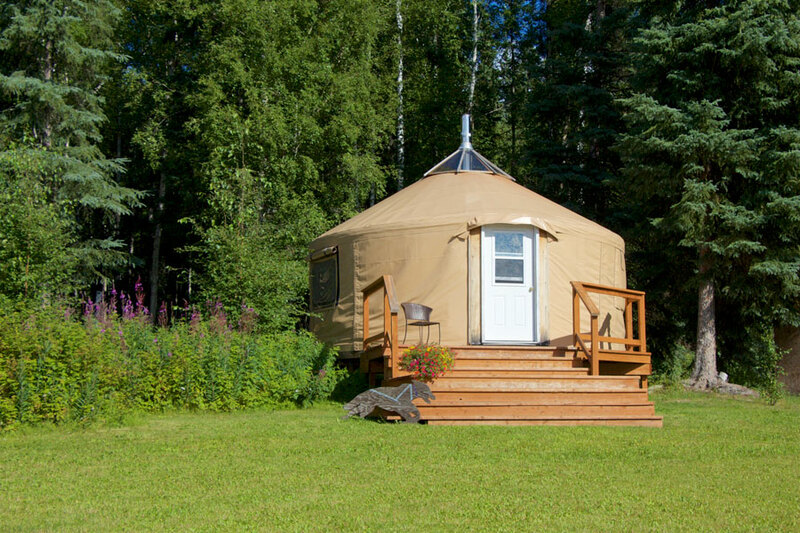 There is access to a shared shower and bathroom in the main house and a clean, comfortable Alaskan outhouse next the yurt for your privacy. 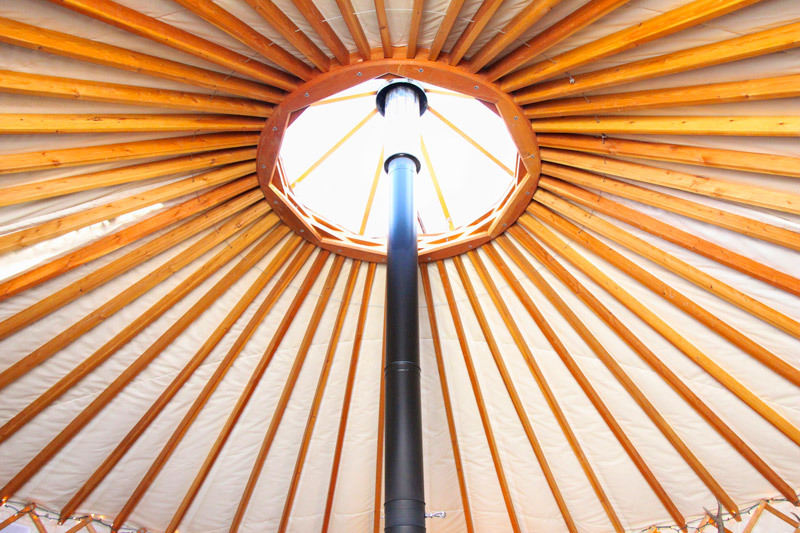 Please contact us prior to booking the Yurt if you have children under the age of 12 staying with you. 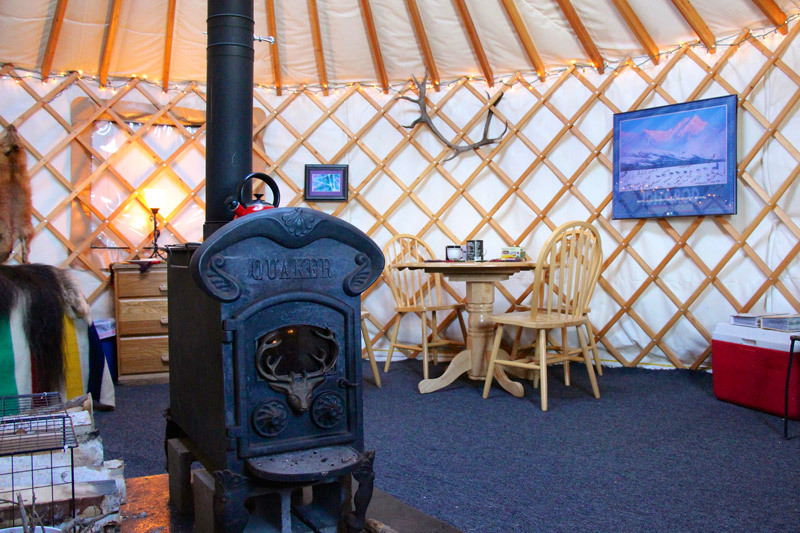 The wood stove in the Yurt can be hazardous for young children. During major holidays there is a minimum of a two night stay, unless there is a single night opening available. 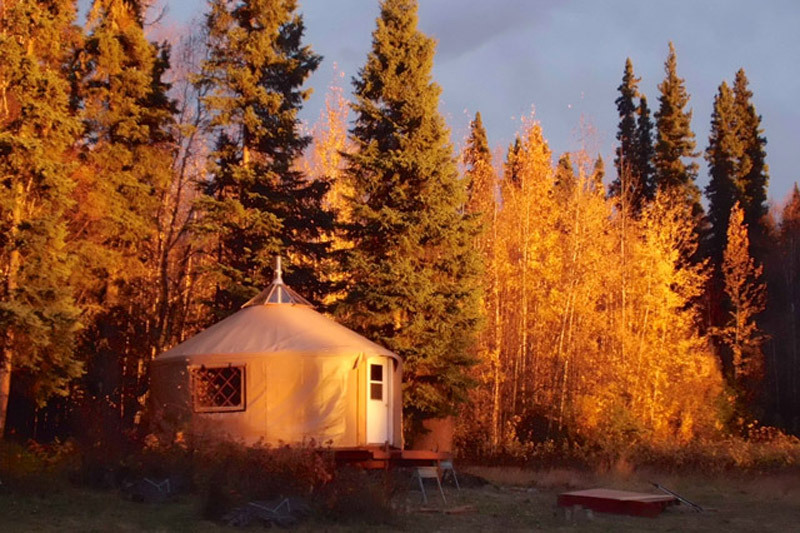 Combine your Yurt Stay with a Dog Sled Ride or Fall Sled Dog ATV Tour. 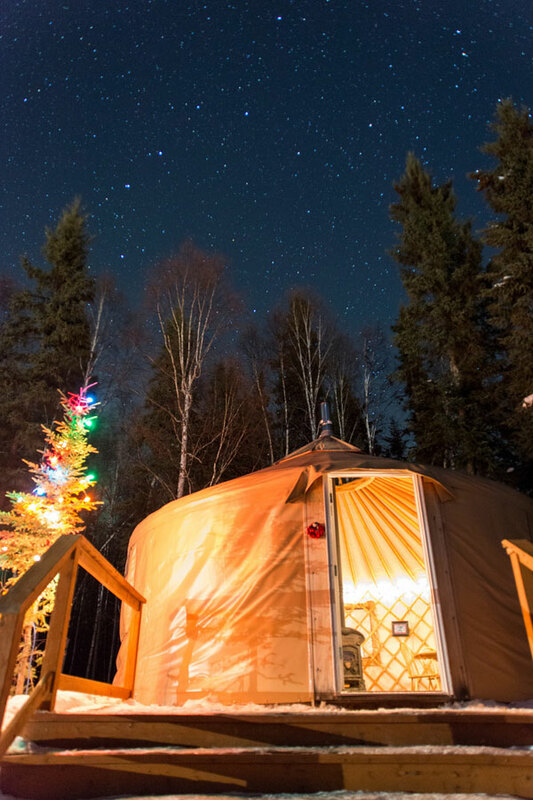 Once you have booked your Yurt stay, select one of our Sled Dog tour options. 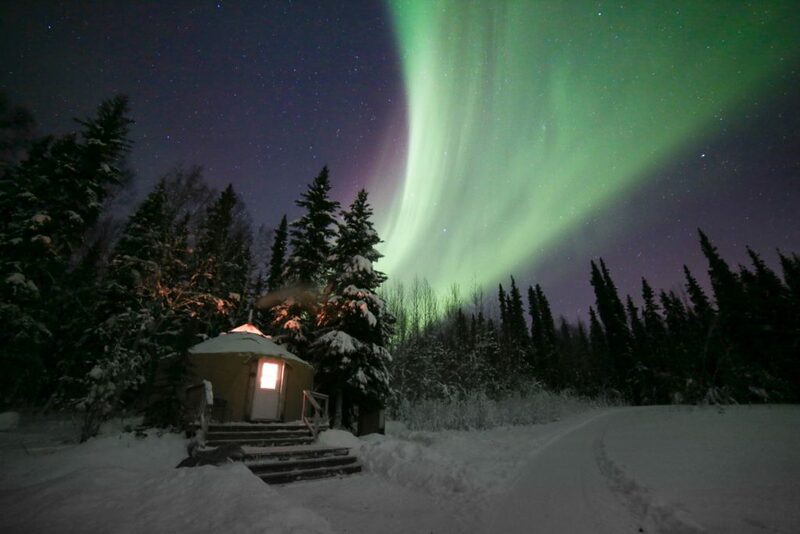 Make your visit with Just Short of Magic the ultimate Alaskan experience!